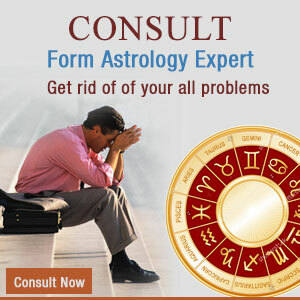 Astrology is a science, which deals in the effects of planets on living beings. To predict its effects, one has to calculate the position of planets & their strengths. Calculations given in this horoscope are very accurate and True apparent longitudes have been used for all the planets The Aynamsa adopted is Chitraparkash Ayanamsa, unless & until other Ayanamsa is asked for. 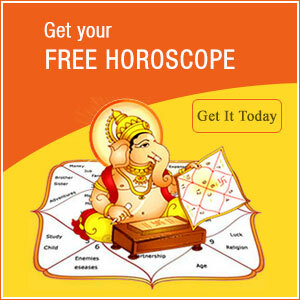 All India Astrological Services Horoscope are based mainly on Parasra system. How ever, there is fine blend of Tajak system, Gemini system, K.P. system, Horary (Prashan Marg) system, & Western system in the astrological calculations. Predictions are based on various ancient texts like Bhirat Prasara hora, Mansagari, Saravali, Jataka Bharanam, Brihat Jatak, Phala Deepika, Jataka Parijat and finally on own experiences to the extent of fructification of astrological rules. However, using astrology we can only indicate the future, it is only Brahma (The creator of universe) who can exactly tell what will happen. This horoscope is based on Date, Time and Place of birth provided by the native and we do not stand any responsibility for the accuracy of this data. Astrological calculations and predictions are all based on this basic input given by the native. Predictions given in the horoscope are indicative tendencies and likelihood and not strike guidelines for action by native. User is suggested to treat these predictions & suggestions with due care and caution. The horoscope and the information given in the following pages shell not be made a cause of legal dispute for any actual or consequential loss to the user. No cause of action for any damage or otherwise can therefore be entertained.